is a ‘small piece of English ground, beautiful, peaceful and fruitful’. is an annual programme of events and activities to rediscover the legacy of John Ruskin in Sheffield. 2019 brochure here. Ruskin in Wyre Project Ruskin Land is an area of the Wyre Forest near Bewdley in Worcestershire owned and cared for by the Guild of St George. 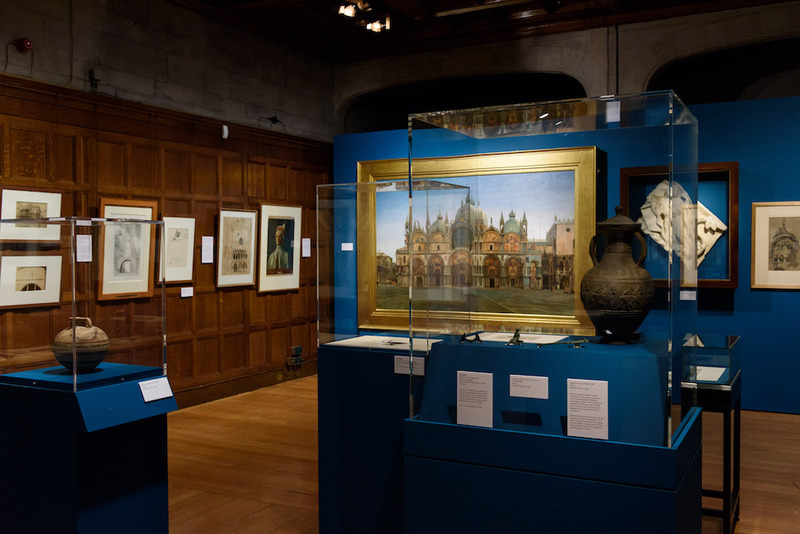 Ruskin Gallery closed until 22 December for re-display News The Ruskin Gallery is being preapred for new displays which open on 22 December and will run until September 2019. 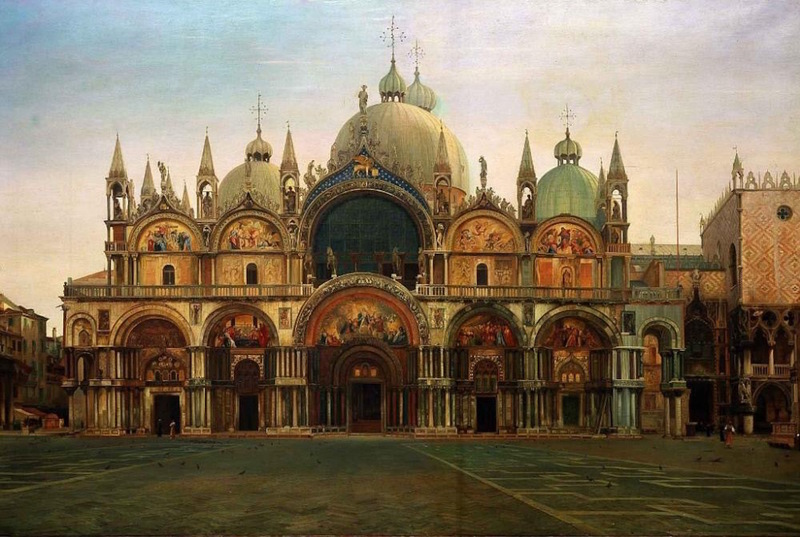 John Ruskin – the Power of Seeing Event To mark the bicentenary of Ruskin’s birth, this new exhibition celebrates the legacy and enduring relevance of Ruskin’s ideas and vision. Next Steps with Ruskin Event A free day of talks and discussion, introducing John Ruskin, his ideas and his legacy. Ruskin Gallery displays 2019 Gallery display Fresh thematic displays from the Ruskin Collection for the spring and summer of 2019 at the Millennium Gallery in Sheffield. Welcome. We are an educational charity, founded in 1871 by the Victorian art and social critic, John Ruskin, devoted to the arts, crafts and the rural economy. We host and present regular events, lectures, collaborations and projects in the UK and internationally; we publish books and an annual magazine which you can buy from our online bookshop. We own a land-holding, Ruskin Land, in the Wyre Forest and we own and support the Ruskin Collection in Sheffield. 2019 sees exhibitions and events in celebration of Ruskin's bicentenary across the UK and internationally. 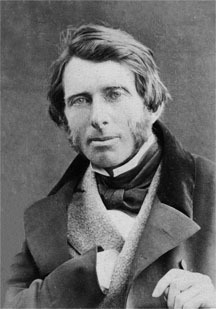 John Ruskin was a writer, artist and philanthropist. As an author he commanded international respect, attracting praise from figures as varied as Tolstoy, George Eliot, Proust and Gandhi and he was cited as an influence by Clement Attlee and the founders of the National Trust, among others. He wrote on many things: art and architecture, nature and craftsmanship, literature and religion, political economy and social justice —a dizzying variety of subjects. He also worked tirelessly for a better society and the Guild of St George was part of that endeavour. The depth and range of his thinking, his often fierce critique of industrial society and its impact on both people and their environment, and his passionate advocacy of a sustainable relationship between people, craft and nature, remain as pertinent today as they were in his own lifetime.